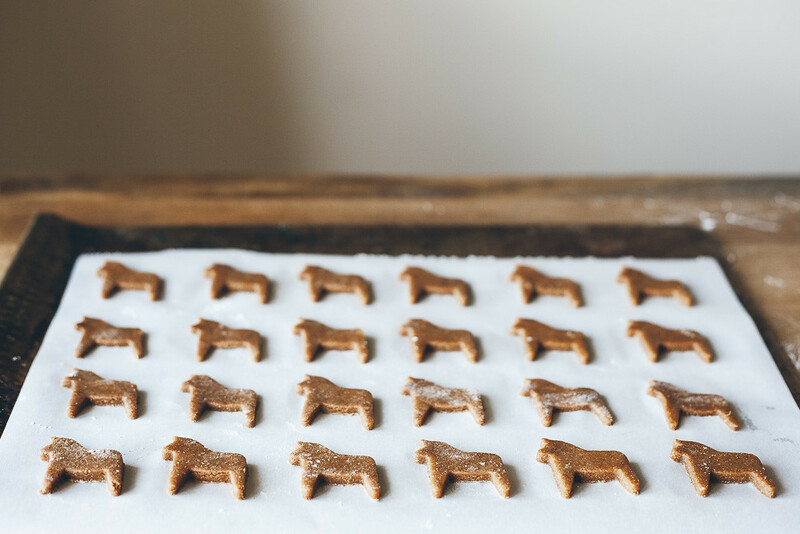 Today: Dunkaroos may not be available in the U.S. anymore (grieving, commence), but frostable fun is still available for everyone, courtesy of the great Molly Yeh . Check out her DIY Dunkaroos recipe. Who are all of these characters on the gummy snack boxes? Is that a cake-flavored pop tart? Where are the Dunkaroos?! My heartbeat got louder and louder as an employee headed towards me. “Excuse me sir, do you sell Dunkaroos?” I rehearsed in my head as he got closer and my eyes got wider, the word “Dunkaroos” barely audible out of fear that he would judge me. My eyes followed him as he walked past me without so much as a nod or acknowledgement or reassurance that I was not going to die in this aisle. I frantically scanned for the Dunkaroos, desperate to get out of that place as quickly as possible. I had the sweaty palms of an 18-year-old in a liquor store with a fake ID. I was out of place. I hadn’t been down that aisle in 15 years, easily. I was there for research — that's what I told myself in order to calm down. Research.Failed research that had me on eBay that night, ready to bid on Dunkaroos imported from Canada.Because, news flash: Dunkaroos in the U.S. were discontinued in 2012....Can you believe that?I mean just because my mom never bought them didn’t mean I wouldn’t have them every time I went over to my friend Gracie’s house, or that I didn't trade my Applegate salami for them. <img width="1000" alt="" src="https://farm6.staticflickr.com/5608/15644005472_65a3f80201_b.jpg" class="article-body-image" title="Image: https://farm6.staticflickr.com/5608/15644005472_65a3f80201_b.jpg"/>They were a fleeting part of my childhood, they were likely a part of your childhood, and now, they’re another reason to move to Canada. (The first reason being the butter tart. 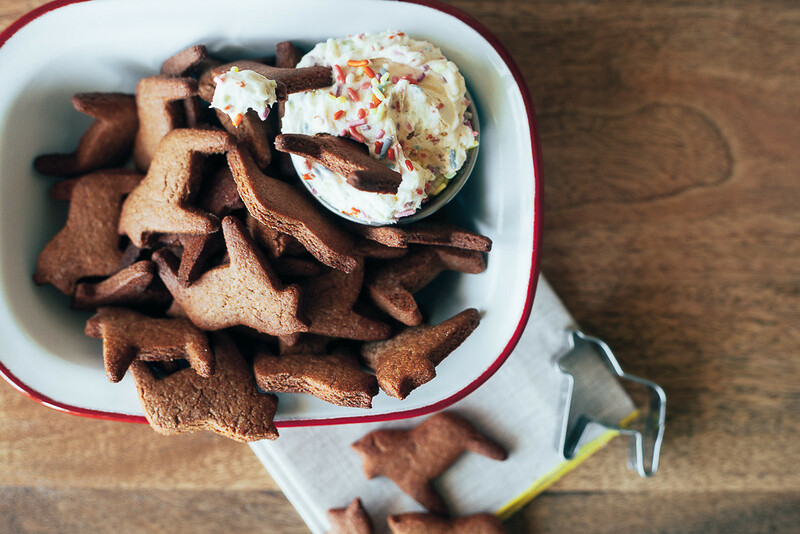 )But no need to start fishing for a green card yet: You can make your own Dunkaroos! And pretty darn easily, might I add. 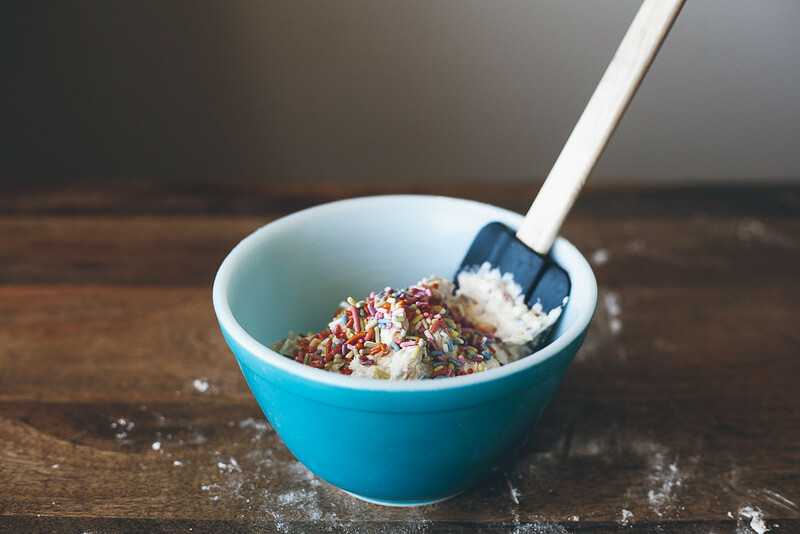 All it takes are some cut-out cinnamon graham crackers, frosting, and sprinkles (which you probably have leftover from the time you made Funfetti, right? 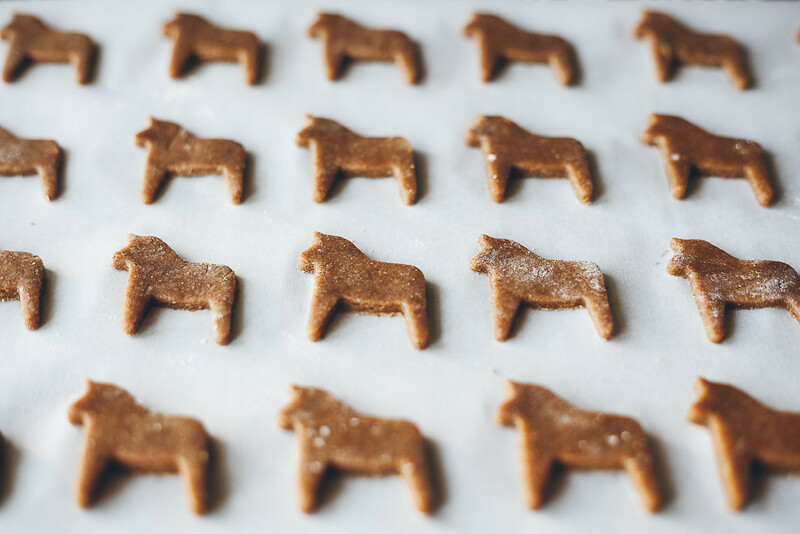 ).Here, I’ve used a little Dala Horse cookie cutter (so these are actually Dala-roos), but you can use any little shapes you’d like. 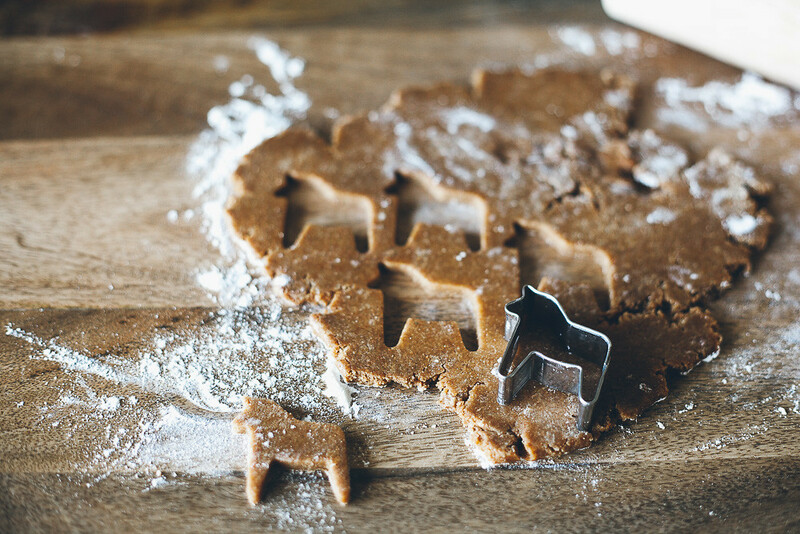 Of course, bonus points if you can find a little kangaroo cookie cutter. In a food processor, pulse together all of the dry ingredients (flour through salt) to combine. Add the butter cubes and pulse until you have a coarse, mealy mixture. In a large bowl, mix together the molasses, whole milk, and vanilla extract. Stir in the dry ingredients until just combined. Divide the dough into two parts, wrap each in plastic wrap, and then refrigerate for an hour or overnight. 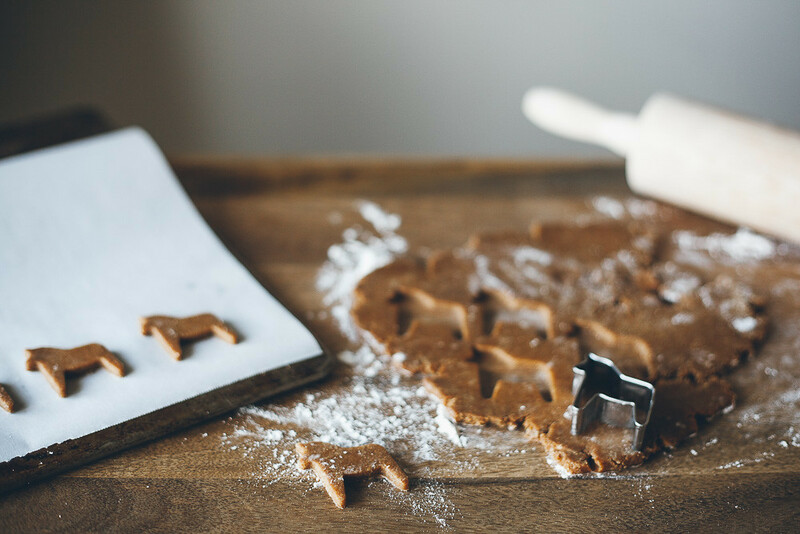 Bake the cookies for 15 to 20 minutes, until crispy, and then repeat rolling, cutting, and baking with the remaining half of the dough. (If you have the oven space, you can bake both halves at once.) It's important to make sure that the cookies are fully baked. If they're anything less than crispy, they'll have a weird texture that almost makes them taste like they are stale.